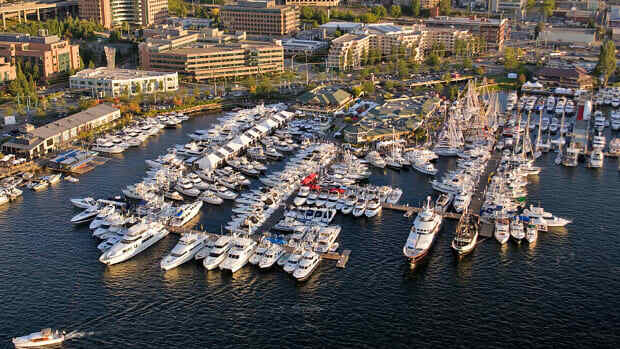 In a schizophrenic boating year that started cold and soggy, 2013 is ending brightly for those in the marine industry both on the weather radar and in the financial books. 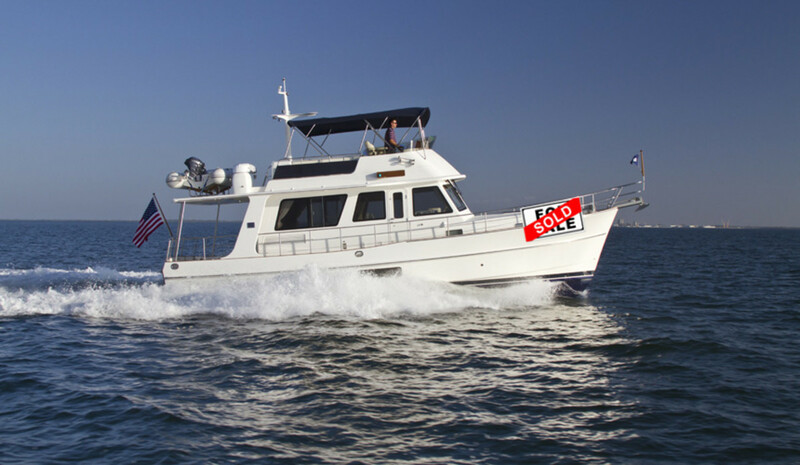 Soundings Trade Only reports that surveys covering 47 states, or approximately 96-percent of the marine industry illustrate a very strong summer selling period. 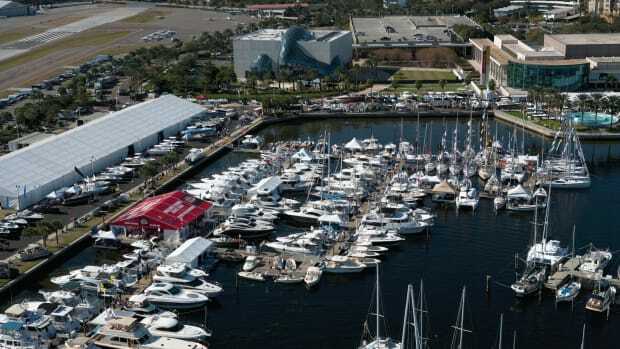 In the third quarter alone, industry-wide boat sales saw a jump of 6,484 boats, or 12-percent, to 60,469 total units when compared to the same time frame of 2012. 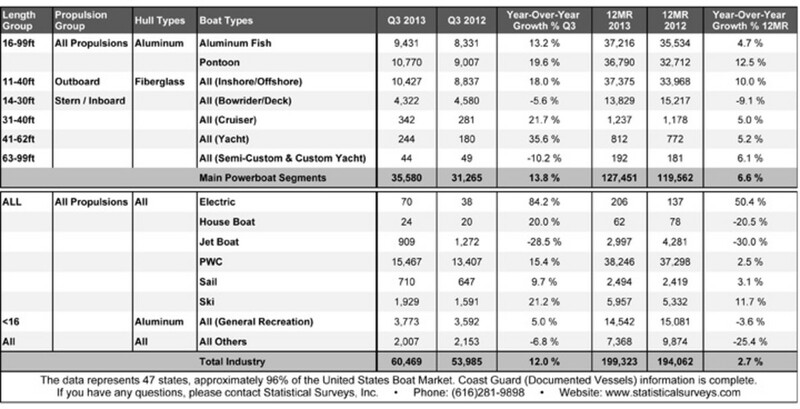 Within the powerboat segment alone surveys found an increase of 4,315 boats, to 35,580, or 13.8-percent increase from Q3 of last year. 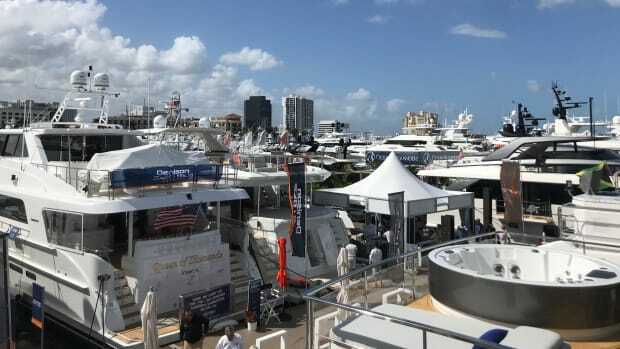 Boat sales in the cruiser world also saw an annual strengthening with sales of 31- to 40-foot cruisers up by 61 boats and 41- to 62-foot yachts climbed by 64 to total 342 and 244 yachts respectively. 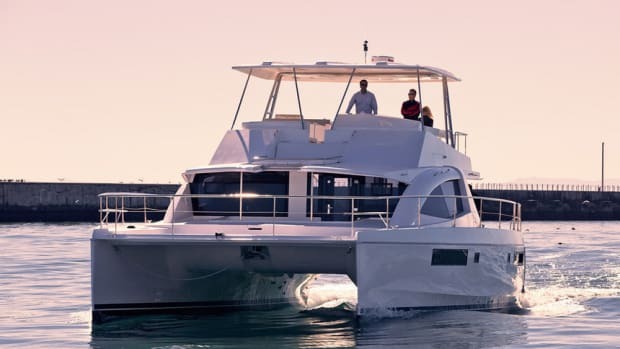 One potential explanation for a spike in American’s willingness to shell-out for recreational cruisers could be the increase in loan activity from banks in the Marine market. 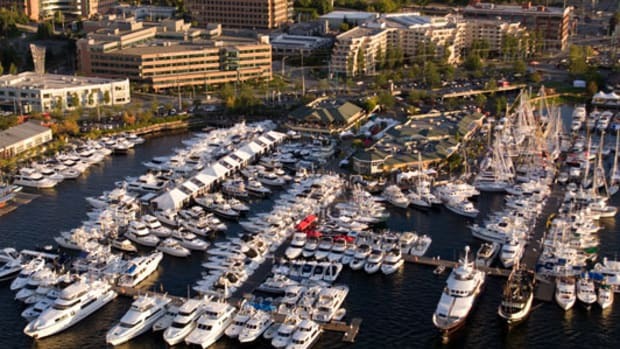 The National Marine Bankers Association survey covering the third quarter of this year reveals that 25-percent of all lender respondents, including both service companies and banks/financial companies, indicate new boat loan volume represented over 50-percent of activity in the 3rd quarter of this year; a significant increase over last year which claimed only 8-percent. 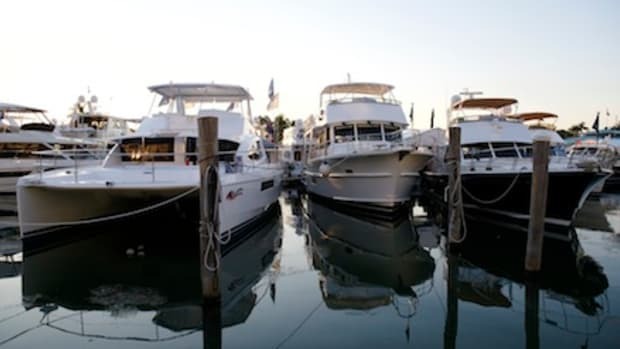 Eighty-eight-percent of the respondents claim the average loan amount to be the same or higher than 2012, something the NMBA says is likely due to the increase in new boat loan activity. Thirty-five percent of the 48 NMBA lender members completed this quarterly survey, and 94% indicated their margin was the same or higher than last year. Ninety-four percent of respondents also said dollar volume was up year-over-year, compared to 84% in 3Q2012 and only 66% in 3Q2011. 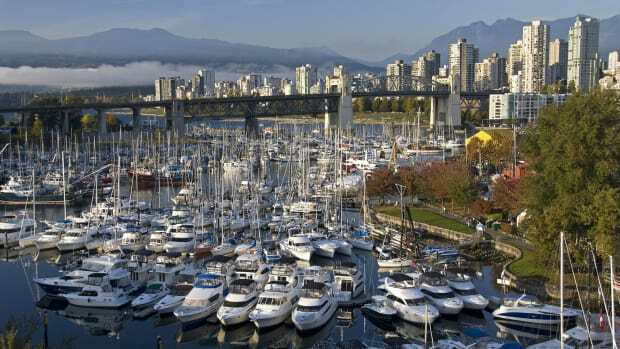 With all the seemingly good news, Q4’s financial outlook is bright and if the trend continues, the NMBA thinks that 2013 could be the best year many marine lenders have had since the beginning of the great recession. 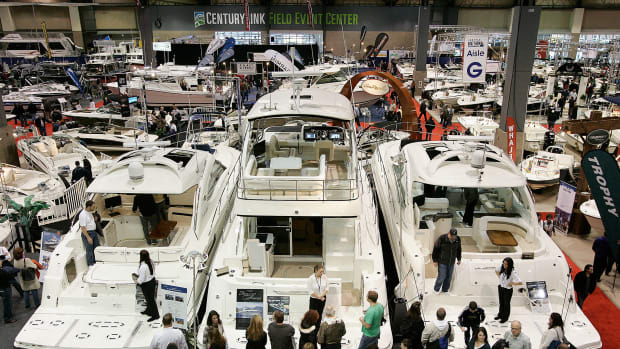 “With the slow [spring] season we had, to get this kind of growth is positive for the industry — to finish positive,” said Statistical Surveys national marine sales manager Ryan Kloppe. The NMBA’s quarterly survey for Q3 2013 can be found in its entirety below, or can be read by clicking here. 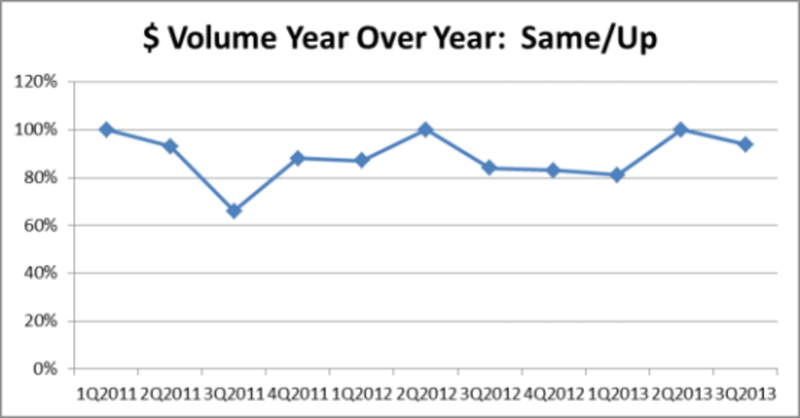 How does dollar volume of loans booked 3Q2013 compare to 3Q2012? 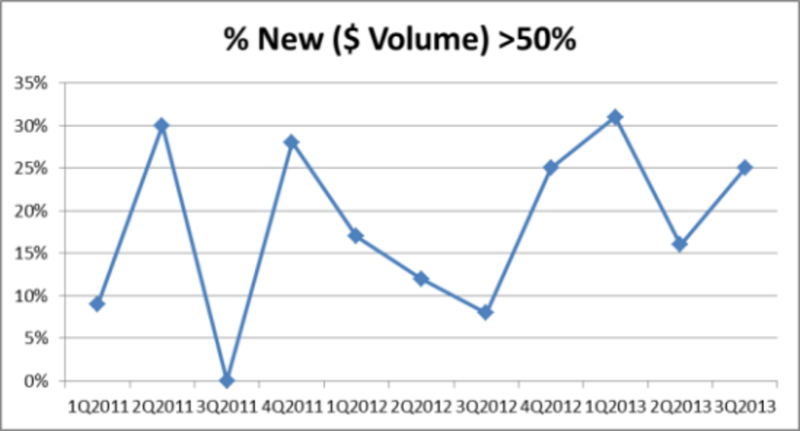 What percentage of dollar volume of loans booked 3Q2013 is on new boats? 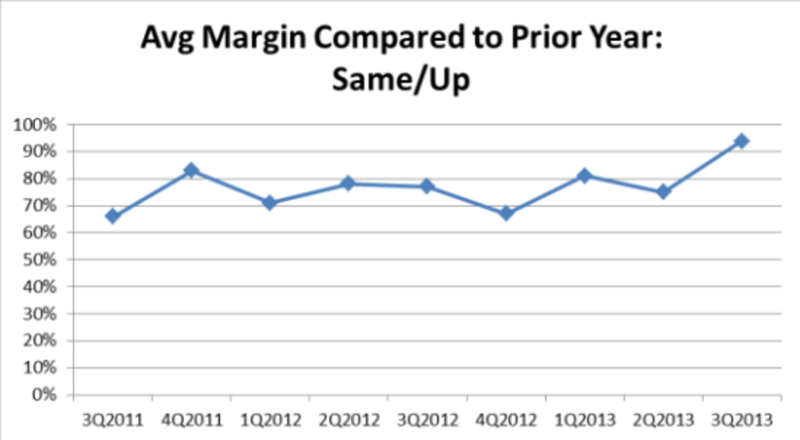 What is your outlook for 4Q2013 compared to 4Q2012? 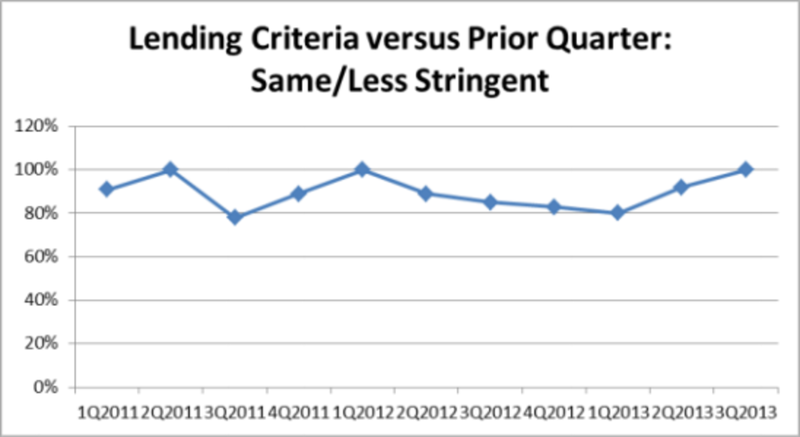 How does lending criteria 3Q2013 compare to 2Q2013? 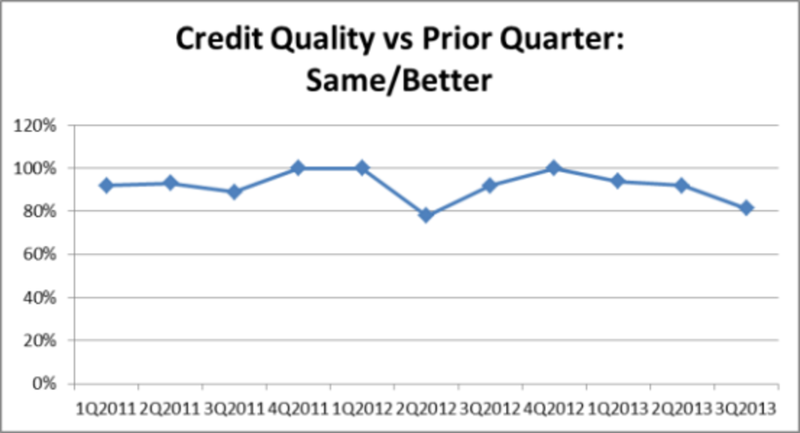 How does credit quality 3Q2013 compare to 2Q2013? 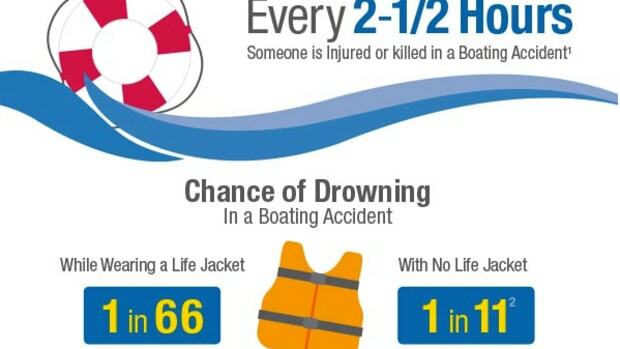 How has your average boat loan amount changed in 2013 from 2012? 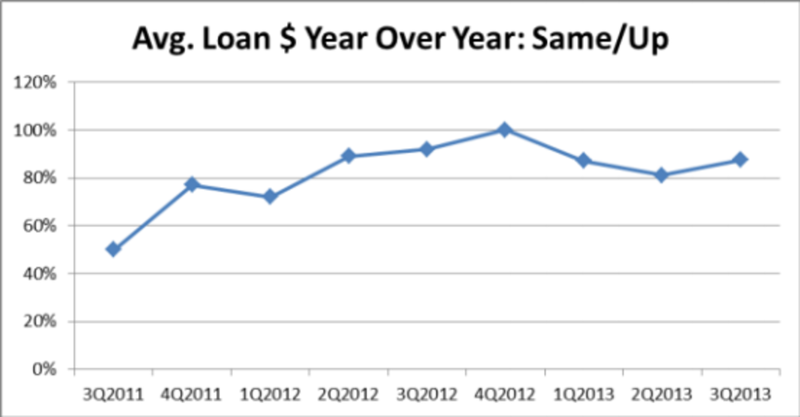 How has your average margin on boat loans changed in 2013 from 2012? Do you think a new Fed chairman will be able to stimulate consumer lending? Do you think the implementation of Obamacare will negatively impact discretionary purchases?